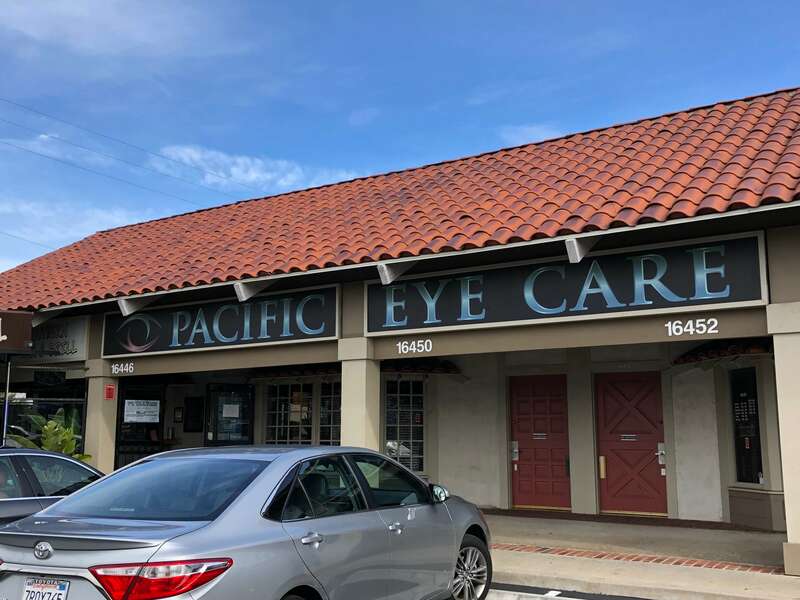 Pacific Eye Care is a Huntington Beach optometry practice that has been serving the local community for over 20 years. 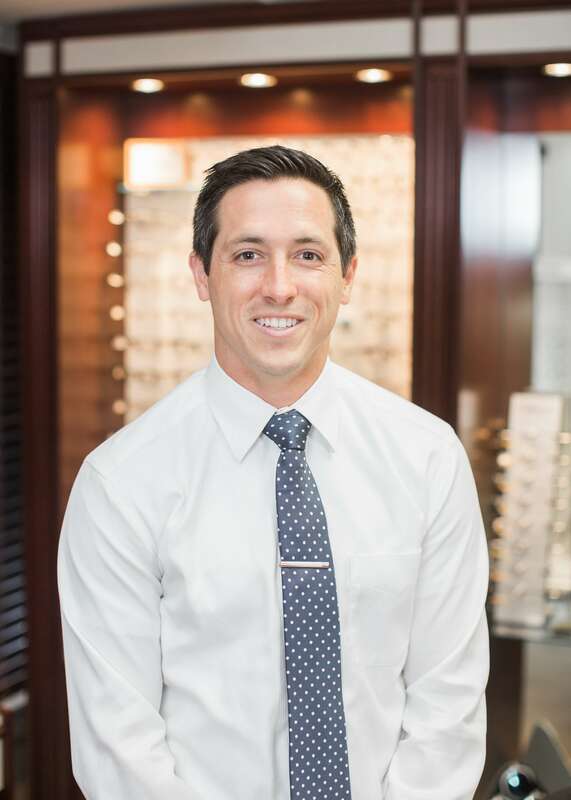 We are a full service, state-of-the-art eye center with compassionate Doctors of Optometry who are dedicated to helping Huntington Beach area families preserve their precious gift of sight. Need to see an eye doctor? Look no further! 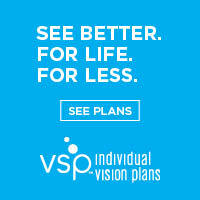 Looking for a great eye doctor? Our Huntington Beach optometrists, Drs. Timothy Jankowski, Walter Yim, and Alex Elson, provide comprehensive eye exams, including diagnosis, treatment, and management of glaucoma, cataracts, macular degeneration, pink eye, and dry eyes. We also provide consultation and co-management for LASIK surgery. Located in Huntington Beach, our eye doctors also serve the surrounding areas of Seal Beach, Fountain Valley, Westminster, and Costa Mesa. The staff is so warm, caring and professional! 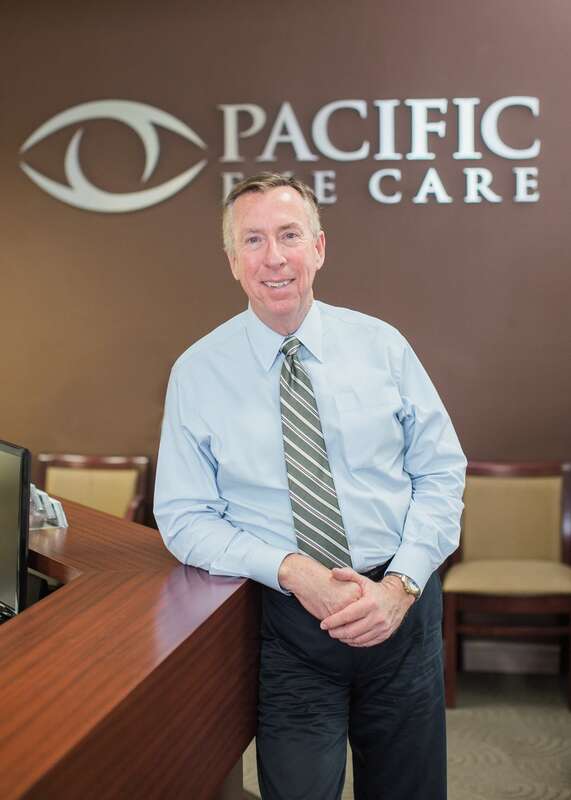 I had the best experience with Pacific Eye Care! First off, Gina was wonderful. She did her best to get me in to see the doctor. Then, every single person I encountered from the phone to my exit was so warm, caring and professional! I also loved Dr. Yim! He spent a lot of time time with me and explained everything! Dr. Jankowski is great. Always takes the time to explain everything. You can tell this is his passion. Not many doctors these days treat the patient like he does. Excellent staff as well. Highly recommend! I would follow Dr. Takeda anywhere. Dr. Kara Takeda, I would follow her to the ends of the earth for my eyecare needs. I set the alarm in my iPad to remind me of the appt (one to go off a day before and another an hour before)…when it went off, I scrambled and came to the office…A DAY EARLY! Duh! But the staff was awesome and worked me in anyway. Thank you! I have been coming to Pacific Eye Care for over ten years. My eye care specialist for over ten years. I love the professionalism, care and efficiency of the whole staff. Your eyes are irreplaceable, take care of them BEFORE you have a serious problem. 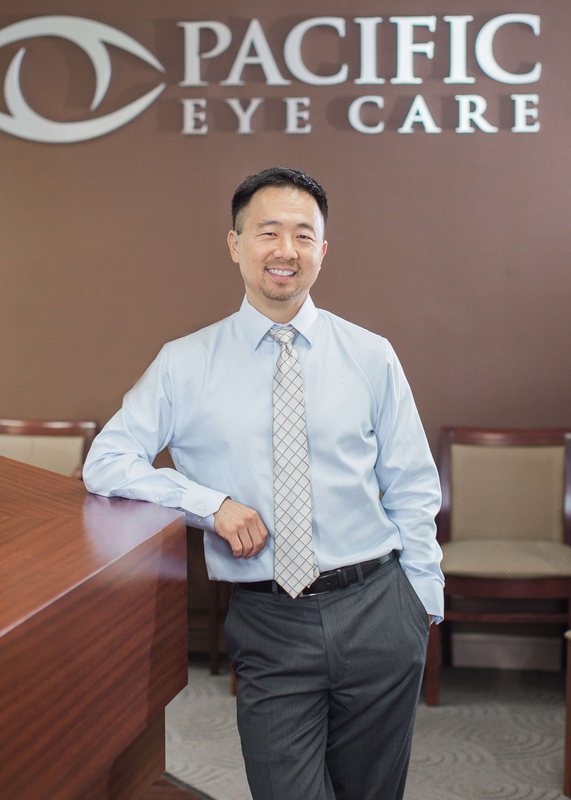 Best eye care office in Huntington Beach! The staff are the very best, that is why I keep coming back, trust everyone and they make me feel very valued and comfortable. The eye doctors are outstanding, best office in Huntington Beach! There are two big benefits to daily disposable contact lenses. One is convenience. With dailies, there is no cleaning or storage, and no cost of lens cleaner. You just throw away the lenses after the day, and use a brand new lens the next morning, nothing could be easier. The second benefit is comfort and health. Daily lenses tend to be more comfortable than monthlies, and also because they only stay in your eye for one day, there is no buildup of bacteria on the lenses that could cause infections or other problems. You also don't have to remember your replacement schedule and when to change your lenses, you have a new pair every day. Orthokeratology, or, "ortho-k" uses a hard contact worn at night to gently reshape the cornea. This leaves you able to see and function normally during the day without the need for glasses or contacts, with none of the serious complications that come with surgery. Learn More about Ortho-k for adults. Is My Black Eye a Serious Injury? One of the most important ways in which you can help your eye to heal is by keeping it safe. 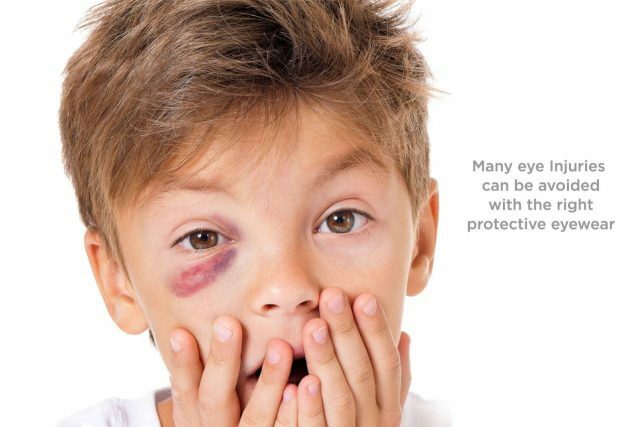 Protect your eye carefully from additional injury by not engaging in any activities with whizzing objects or crashing players. When you do partake in a physical activity, wear protective eyewear or safety goggles. Please call our office at 714-464-6686 for further instructions. Use your best judgment on urgency, if you feel you need to find the nearest emergency room.